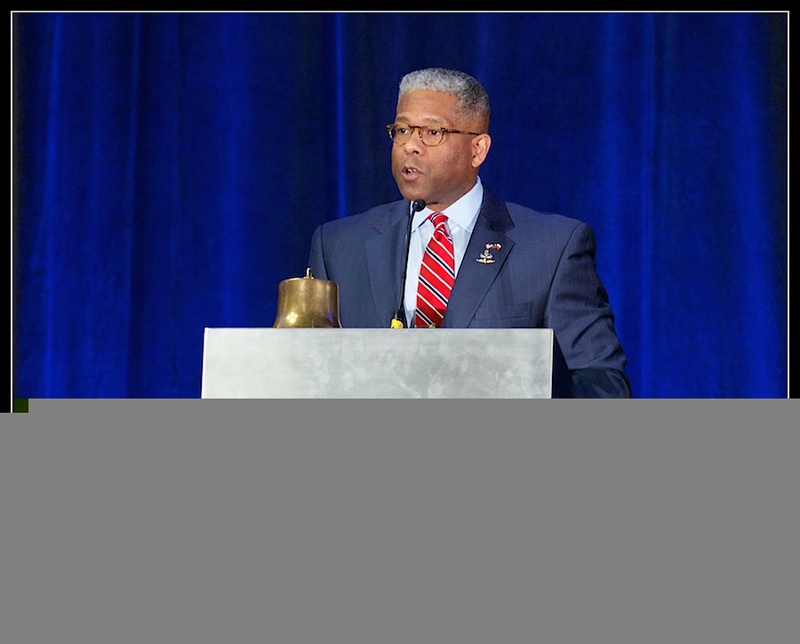 Every once in a while you find yourself in the right place at the right time. 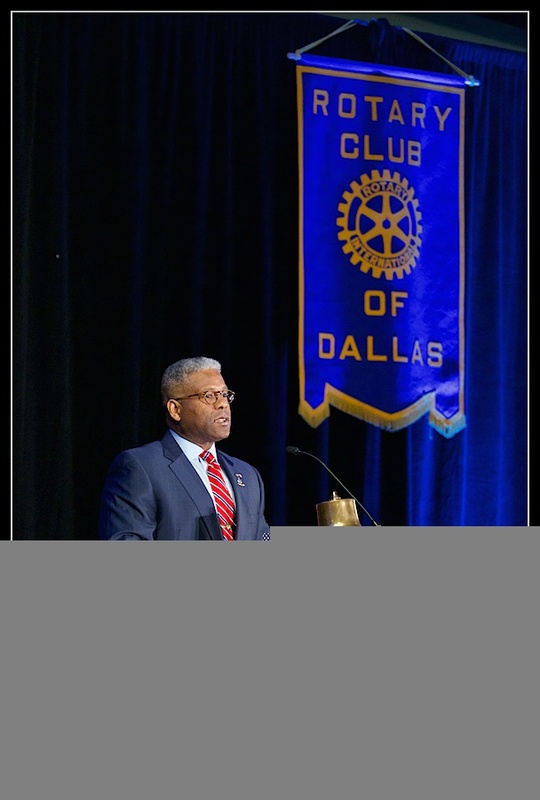 A chance encounter with Lieutenant Colonel Allen West (former congressman of Florida) yielded an immediate opportunity for event photography during a recent prominent event in Dallas. 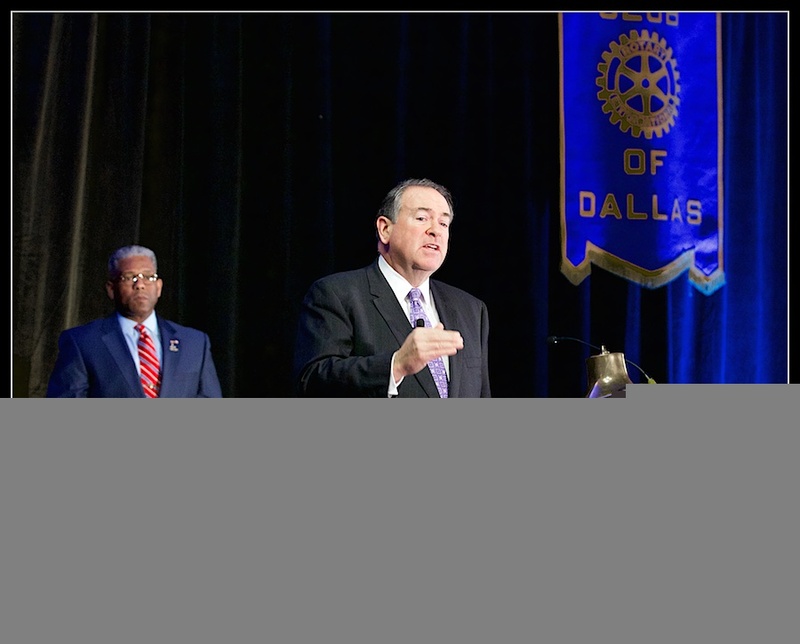 Former Arkansas Governor Mike Huckabee was invited to speak at a joint luncheon hosted by the National Center for Policy Analysis and the Rotary Club of Dallas, held at the Hyatt Regency hotel in Dallas. 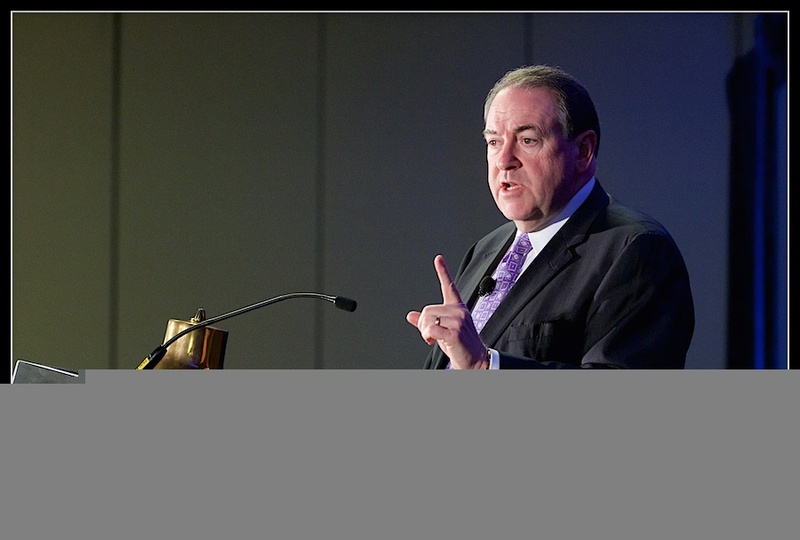 Mr. Huckabee is currently on a tour for his latest book, “Gods, Guns, Grit, and Gravy”. 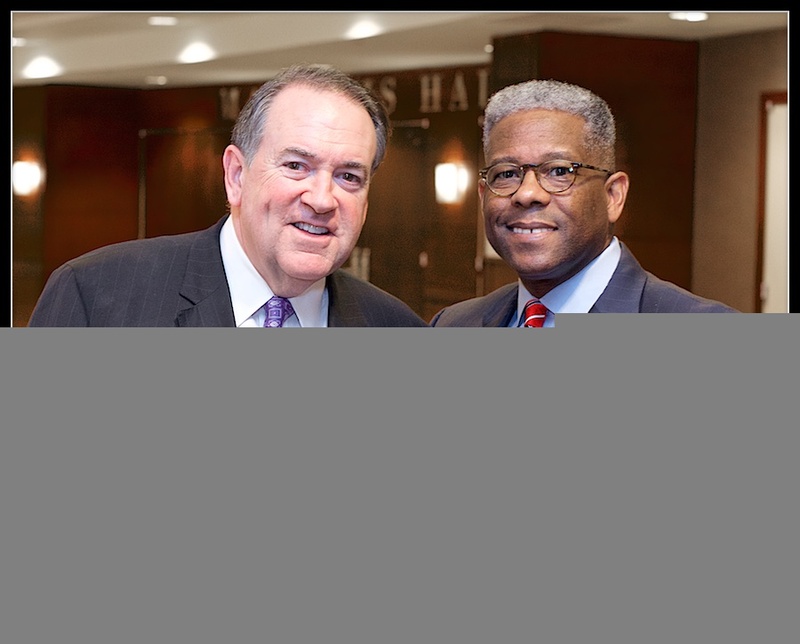 Former Congressman Allen West introduced Huckabee to the large crowd where they had the opportunity to hear his views on various topics. 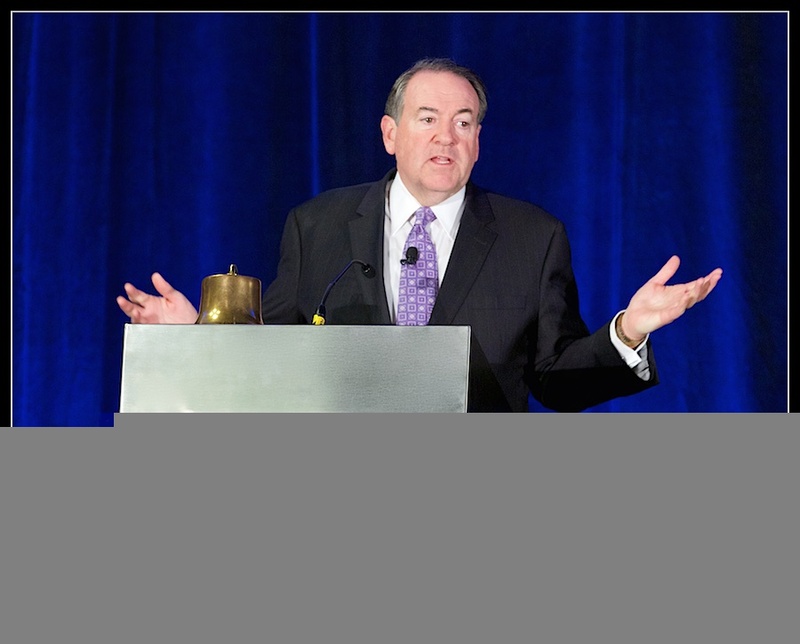 Although Mr. Huckabee recently stepped away from his popular show “Huckabee” on Fox News due to a possible run for the presidency in 2016, his response to the question of announcing his candidacy IN Dallas was met with laughter. 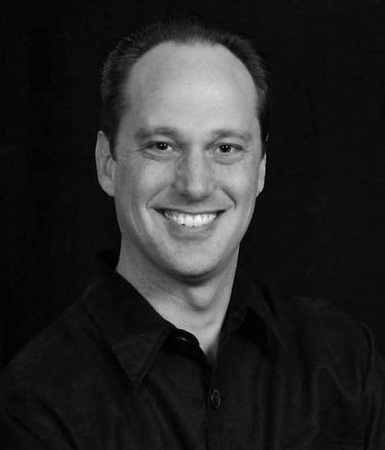 “I think before I announce anything, I’m sure my family would want to know first.”, he quipped. 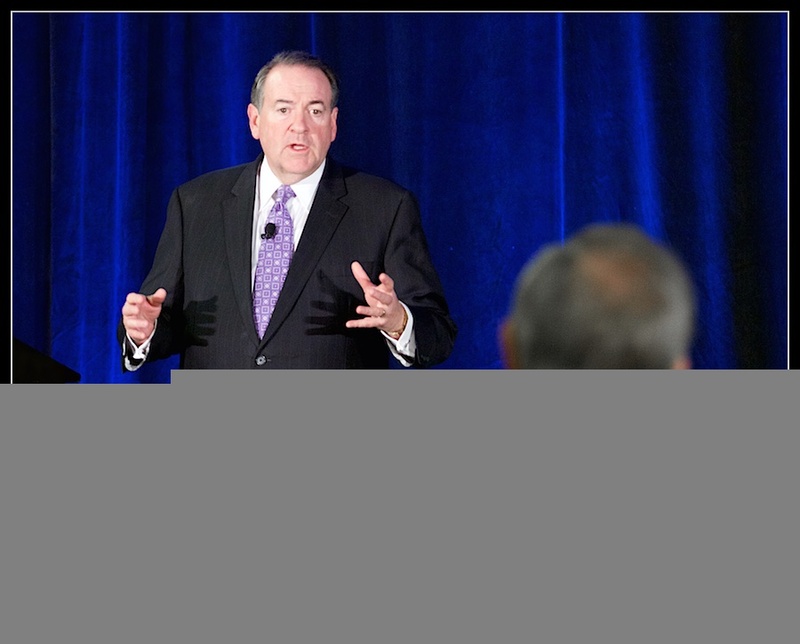 Mr. Huckabee discussed his book “Gods, Guns, Grit, and Gravy” in the first segment of the luncheon, then shifted his focus to current events. 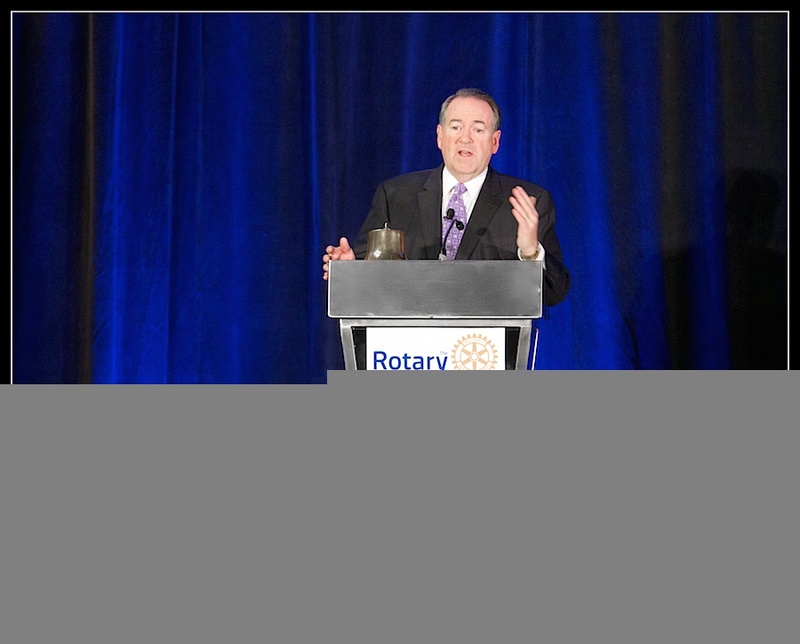 Some of Huckabee’s key topics included: the recent execution in Jordan; our current administration’s lack of identifying, and dealing with, terrorism; the economy and job creation; the Republican party’s multiple candidates for the upcoming primary, and many more. 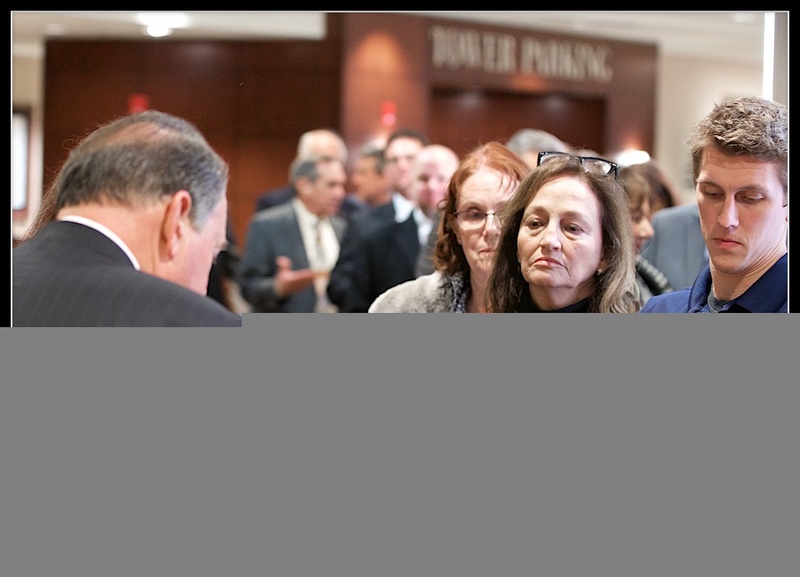 When discussing child immunizations, Huckabee declared the states should be responsible for protecting children from childhood diseases that have been eradicated in the past. 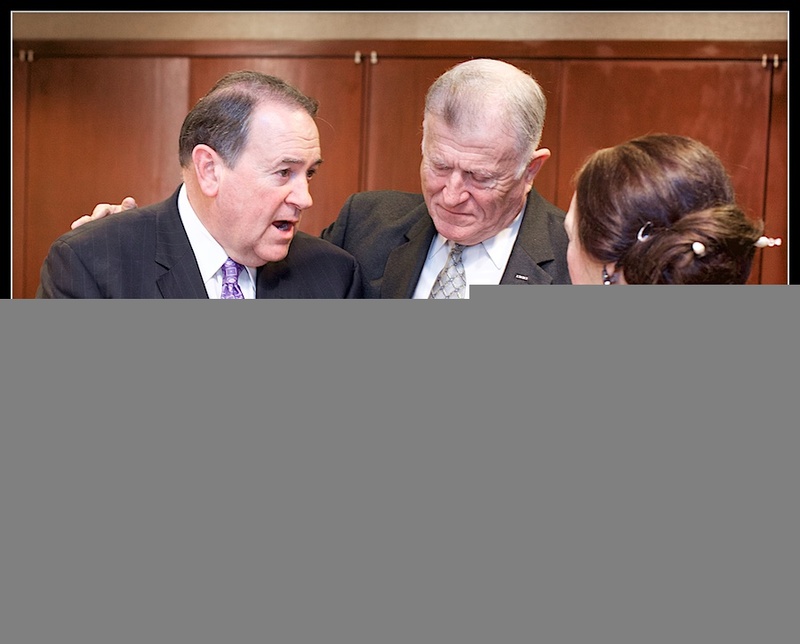 In a lighter moment, Huckabee commented that he always feels the need for a vaccination before going to Washington. 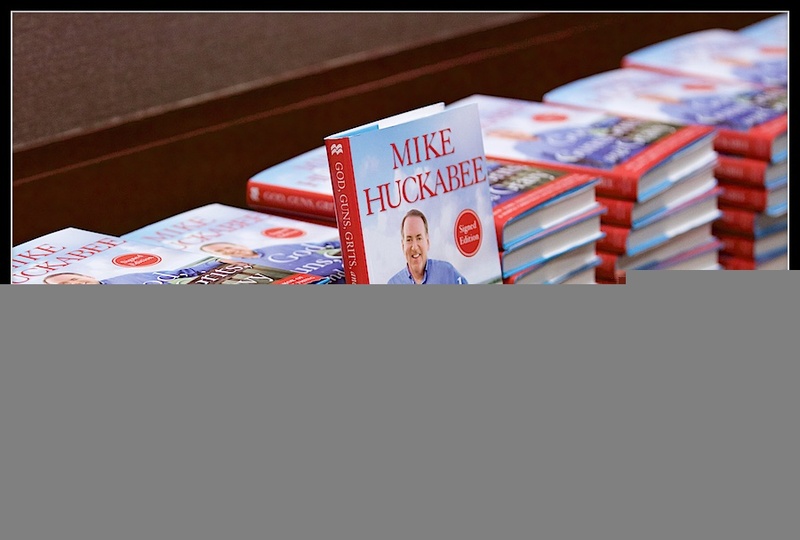 After his speech, Huckabee remained for photographs and to sign books for many attendees. 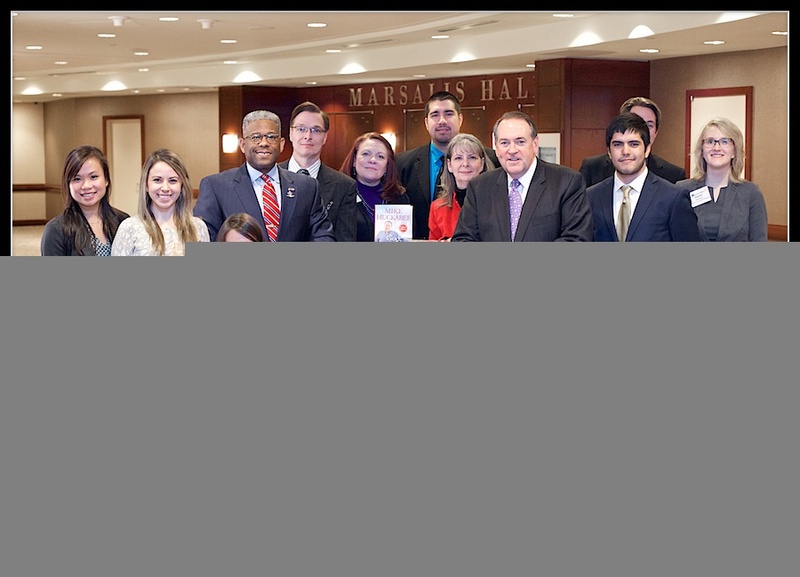 Huckabee was then off to Austin to continue his book tour. 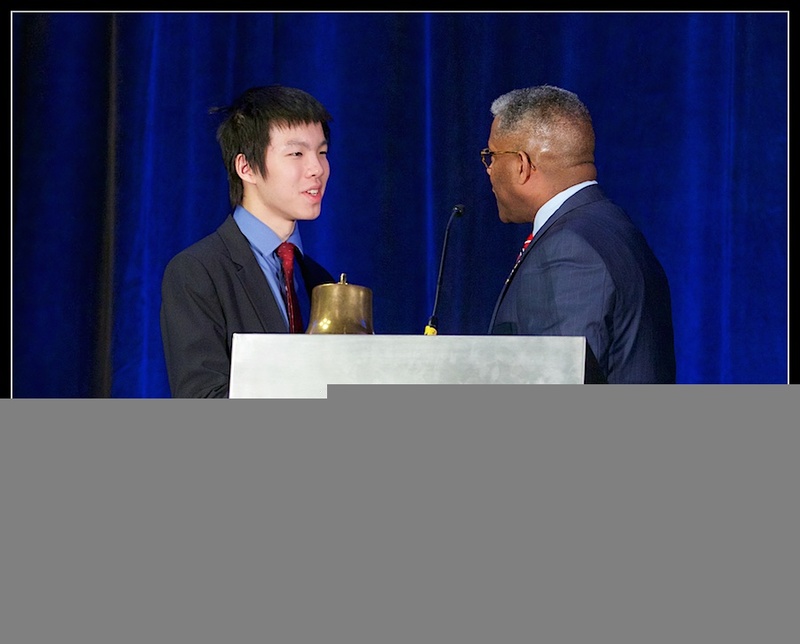 As with any event photography, there are many opportunities to work with prominent people. 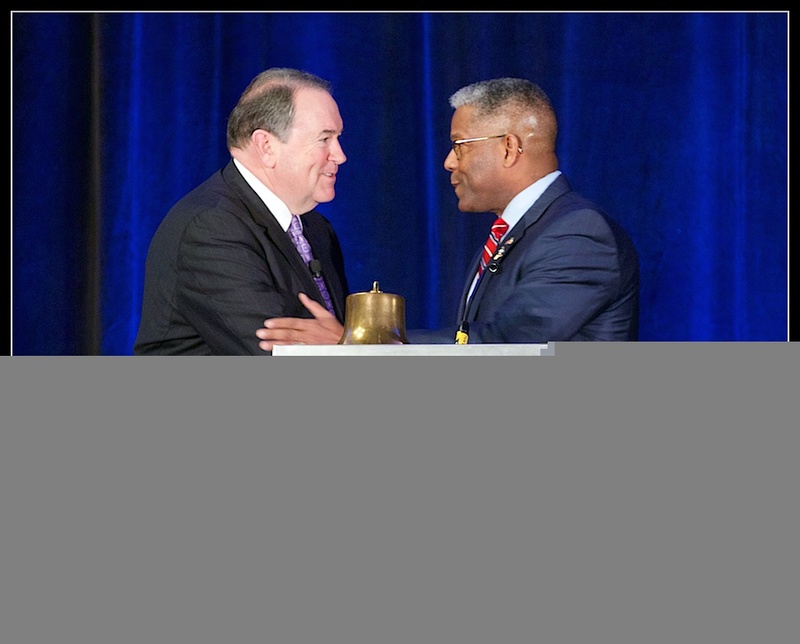 This was certainly a rare treat to be the photographer for the NCPA (headed by Allen West) and the Rotary Club of Dallas, and to ensure great images were captured for future presidential candidate Mike Huckabee and his staff.